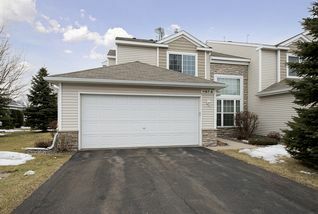 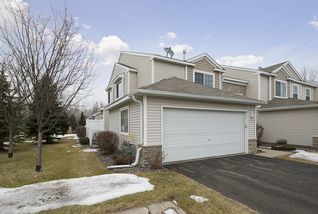 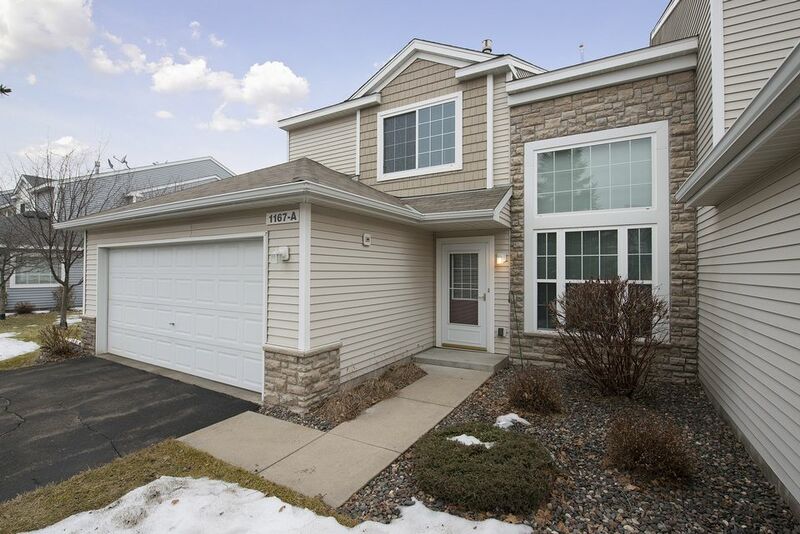 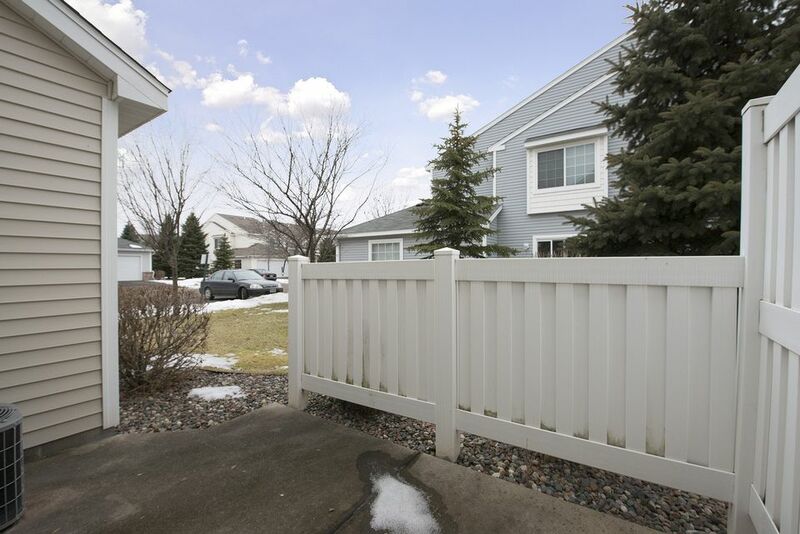 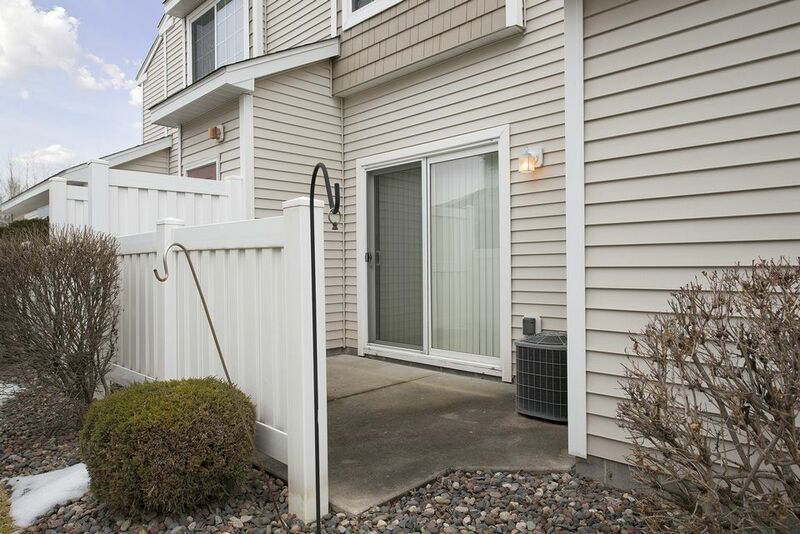 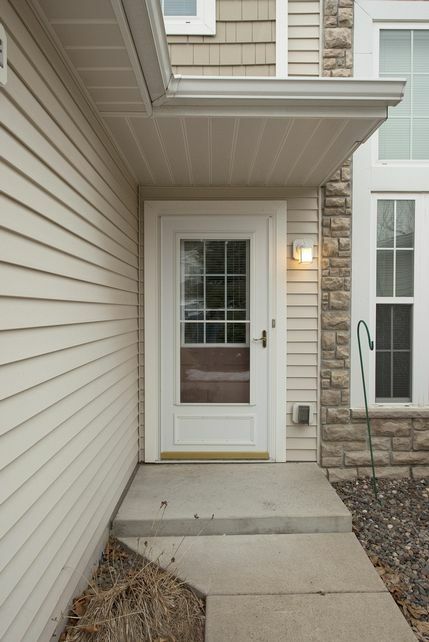 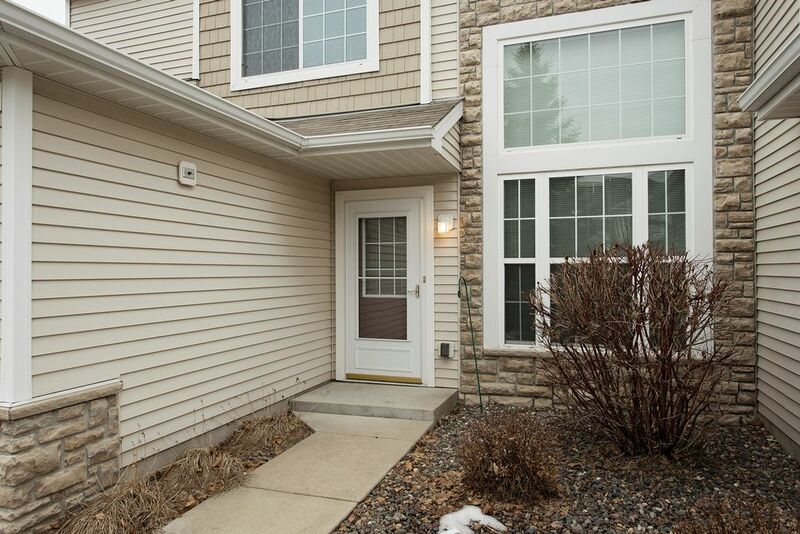 Modern, fresh and very inviting is this Colony Preserve townhome. This beautiful end unit captures natural lighting throughout with its openness, semi-two story volume space, loft and vaulted master bedroom. 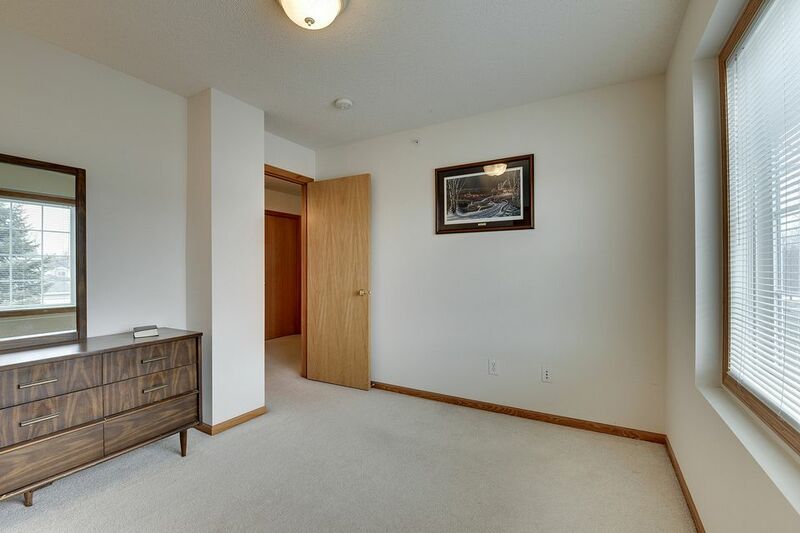 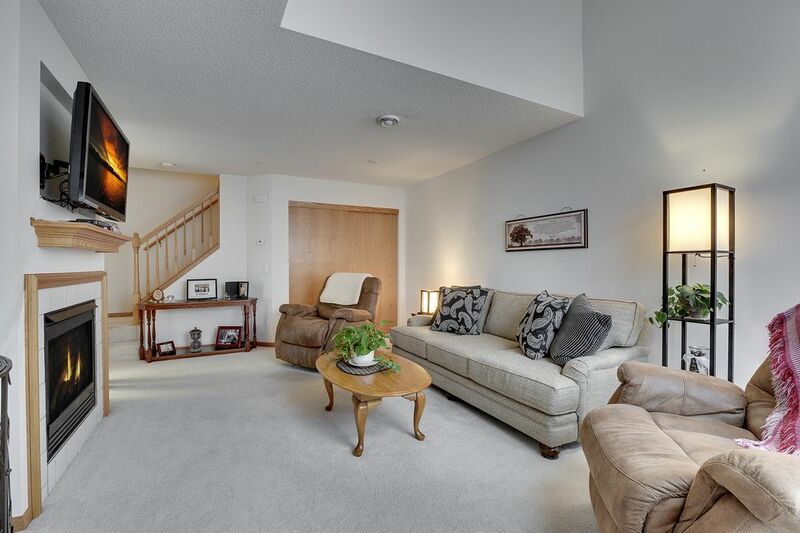 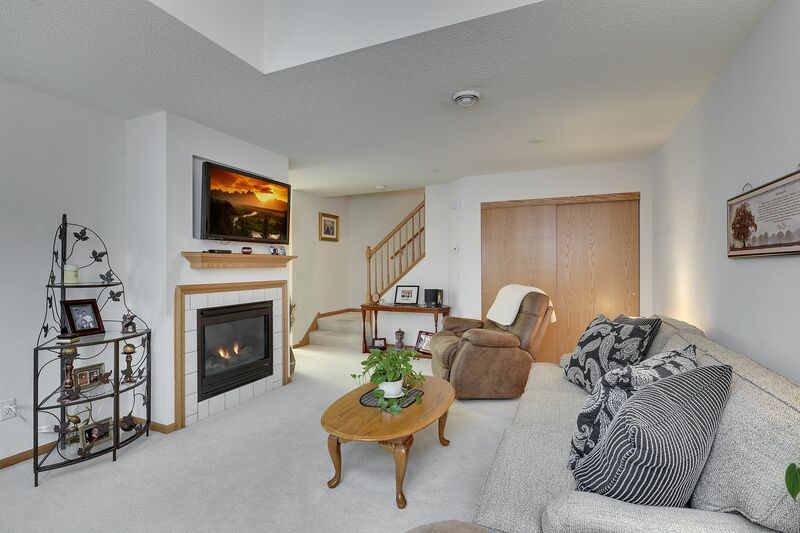 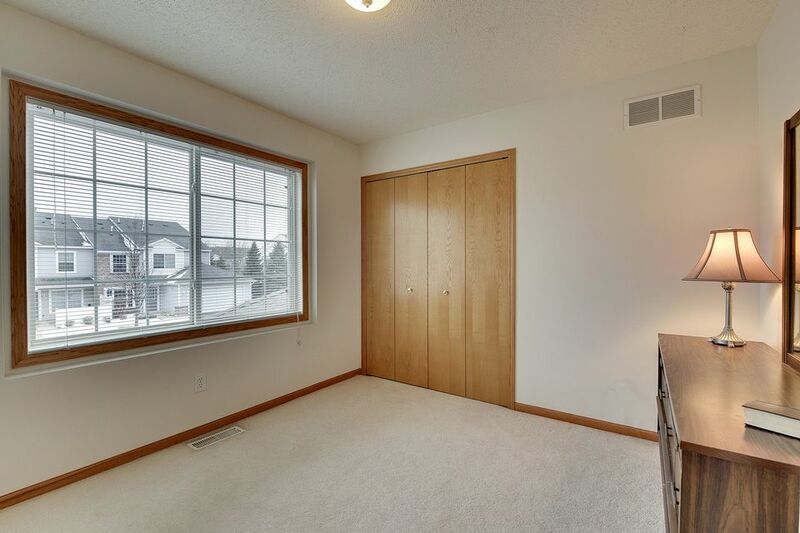 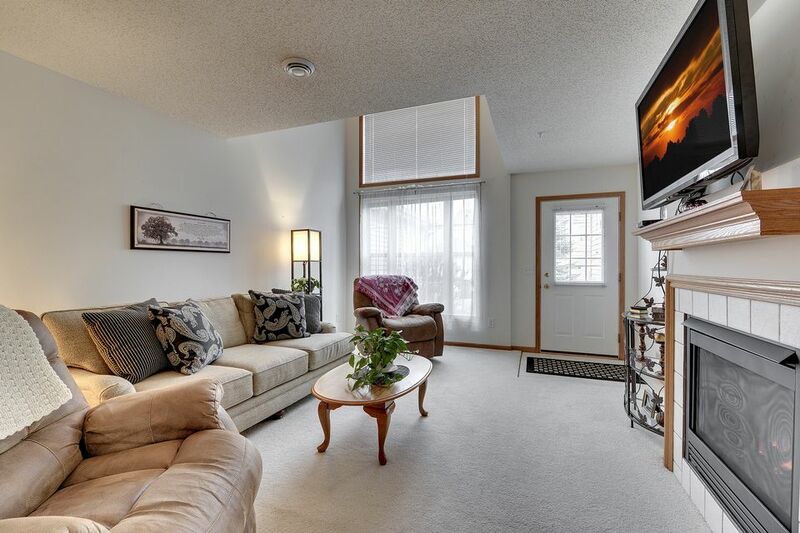 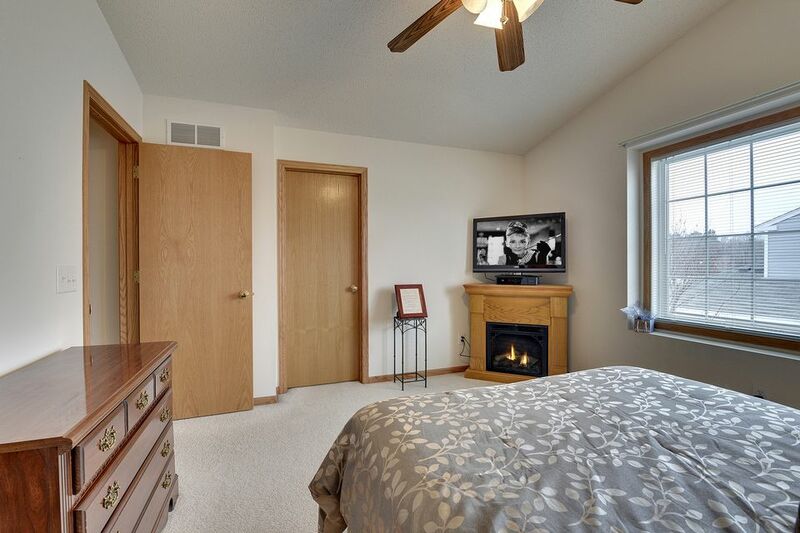 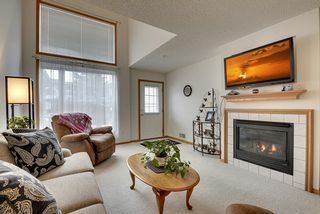 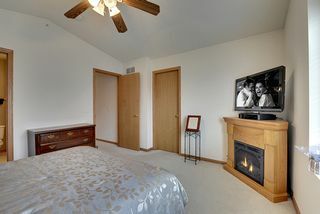 Enjoy the ceramic tile-surrounded gas fireplace in your living room with a perfect spot for your new flat screen TV. 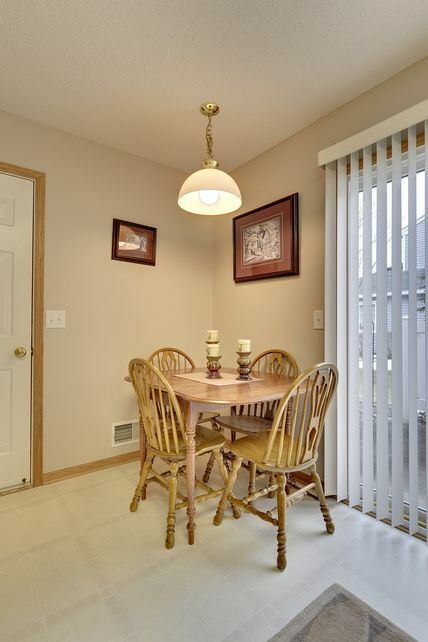 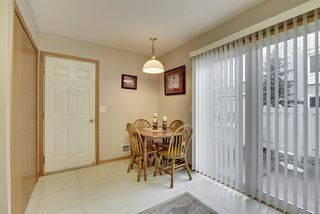 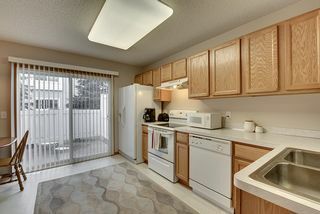 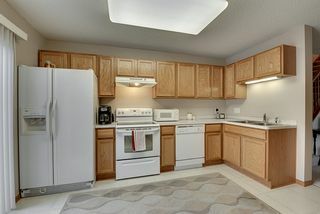 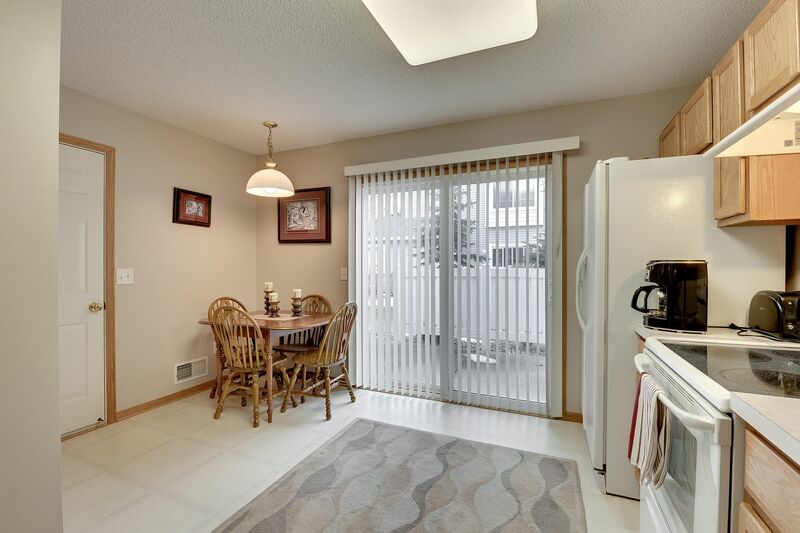 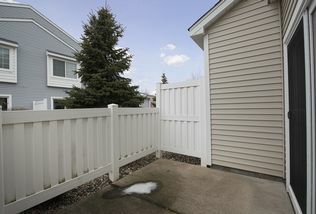 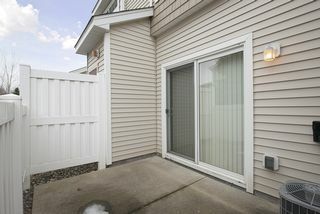 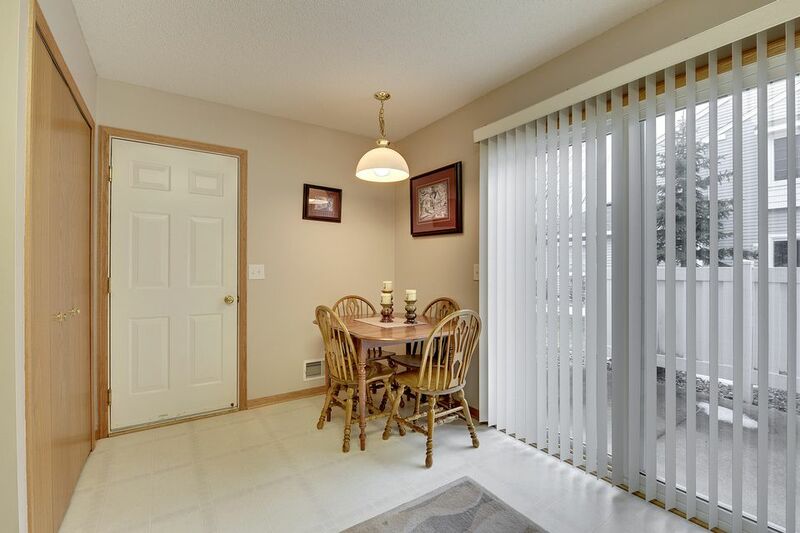 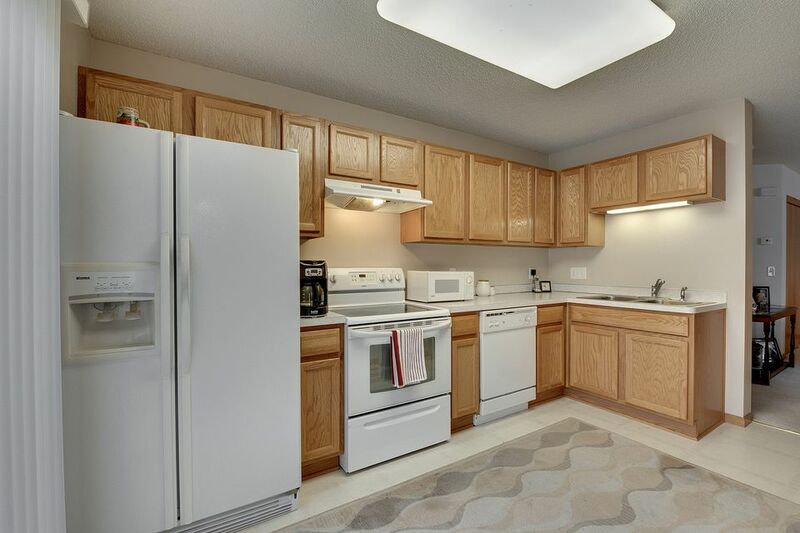 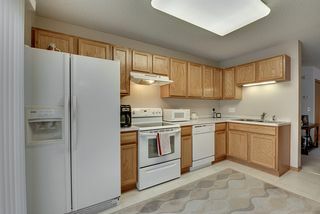 A large eat-in kitchen enjoys quick access to/from the garage with groceries or out to your private patio. 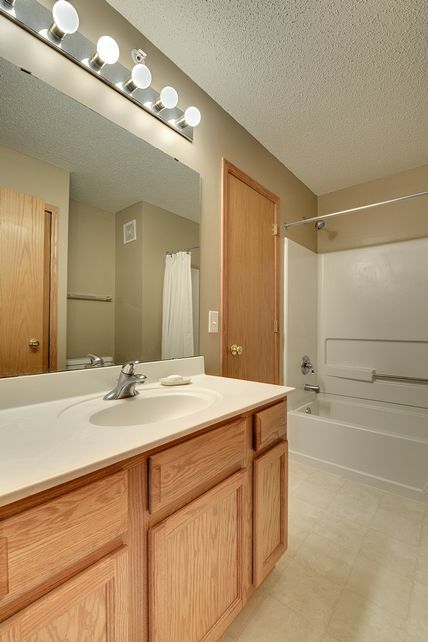 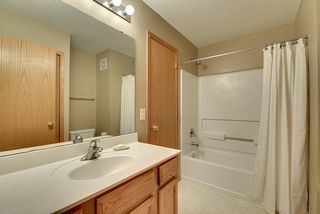 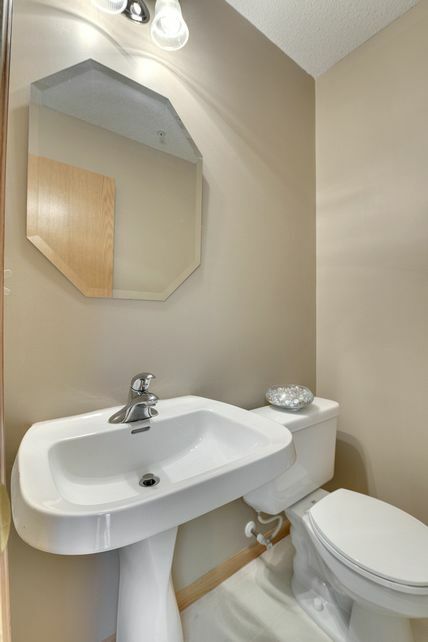 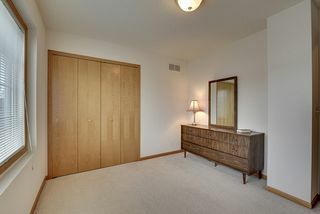 There is also a powder bath on the main level for guests. 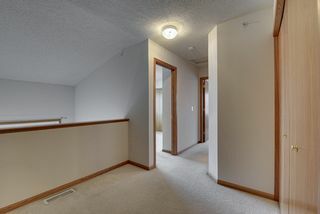 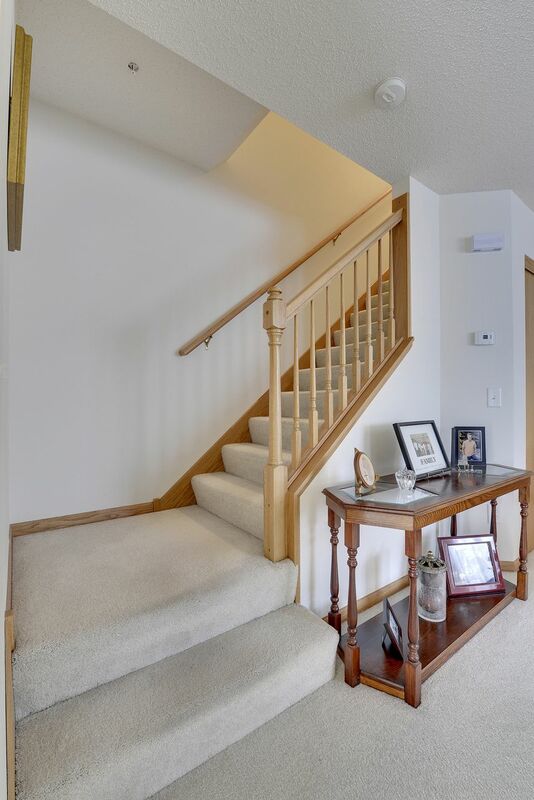 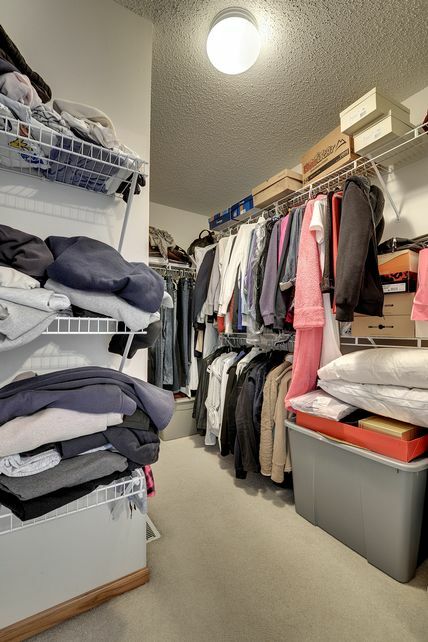 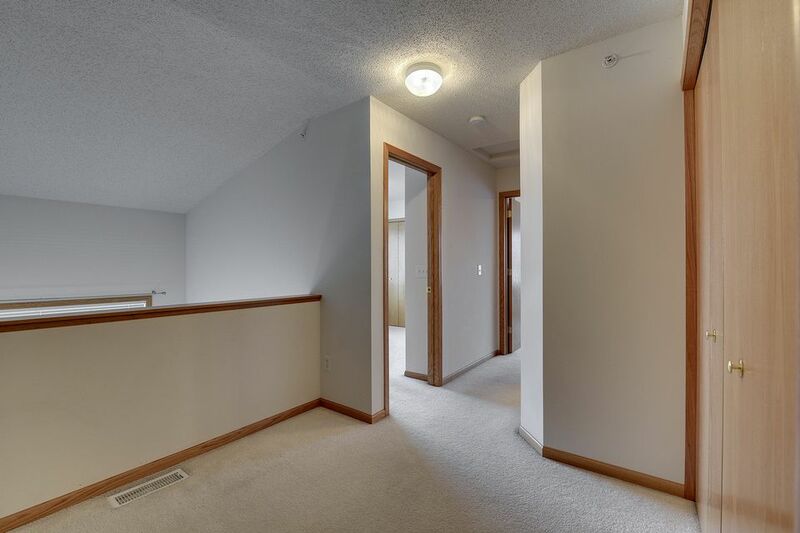 Upstairs enjoy the added space of the open loft for your PC workstation and two good-sized bedrooms. 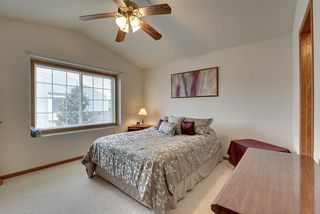 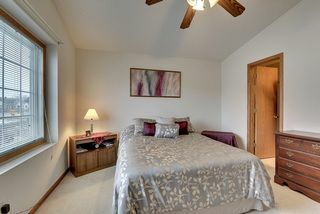 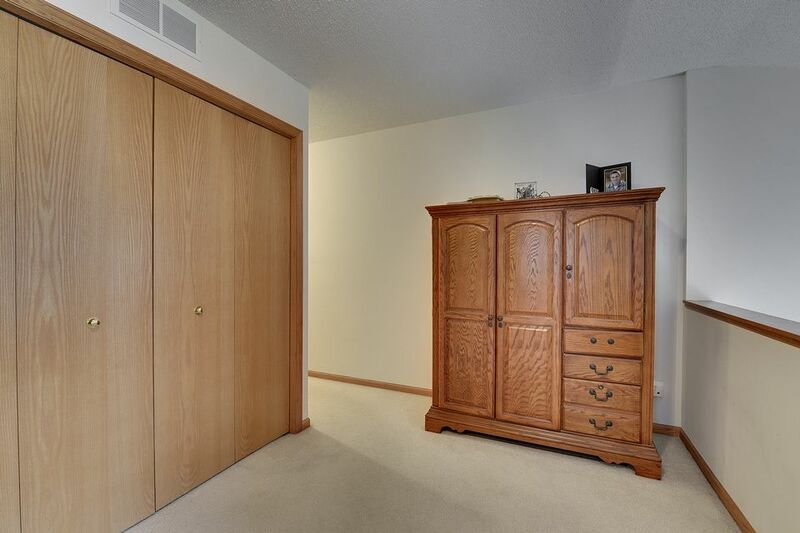 The master is vaulted with a ceiling fan making it feel even larger; roomy enough for a king bed. 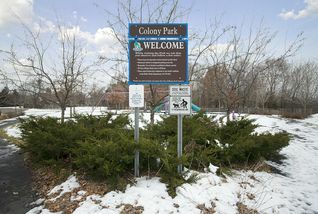 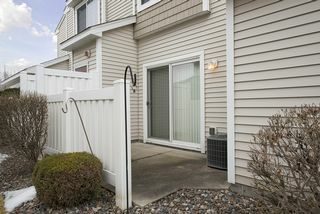 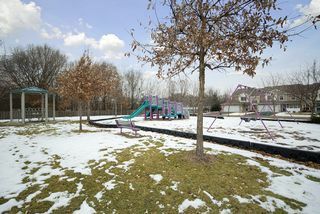 High demand Colony Preserve is a turn-key association maintained townhome community where pets are welcomed and your monthly dues include all your exterior maintenance and hazard insurance.